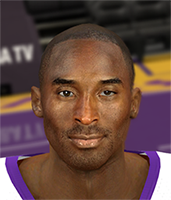 NLSC Forum • College Hoops 2K19 Beta v.2 Released!!! 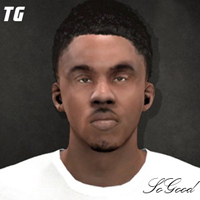 College Hoops 2K19 Beta v.2 Released!!! 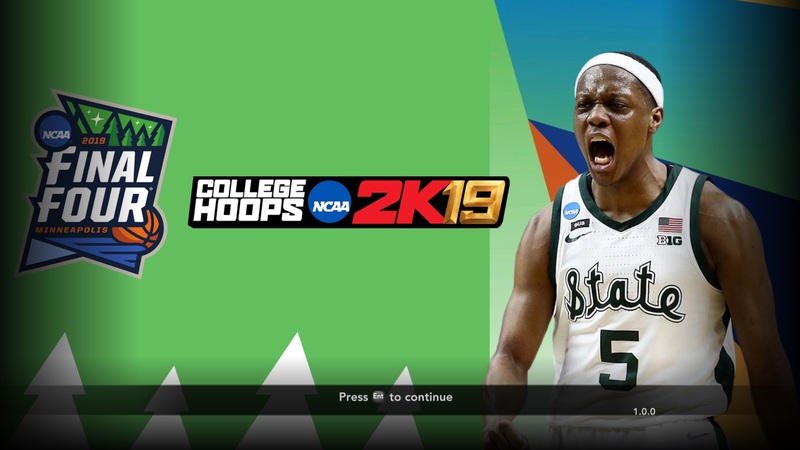 Re: College Hoops 2K19 Beta v.2 Released!!! Manni Live wrote: Having a ton of fun with the mod! Also all tourney courts are done now! TGsoGood wrote: Is anybody interested in a video showing how to force player to retire after 4 years? That would allow you to use this roster in Association mode. You would need RED MC, but it is free now so any one can do it. I also have a college hoops recruiting tool releasing soon that anyone will be able to use with NBA 2K14 for any college roster. Since i never finished a project i dont even played one association yet lol but sure, i would be interested! Also great work on the tool! Yes, it's a VERY hard process but i'm looking forward! 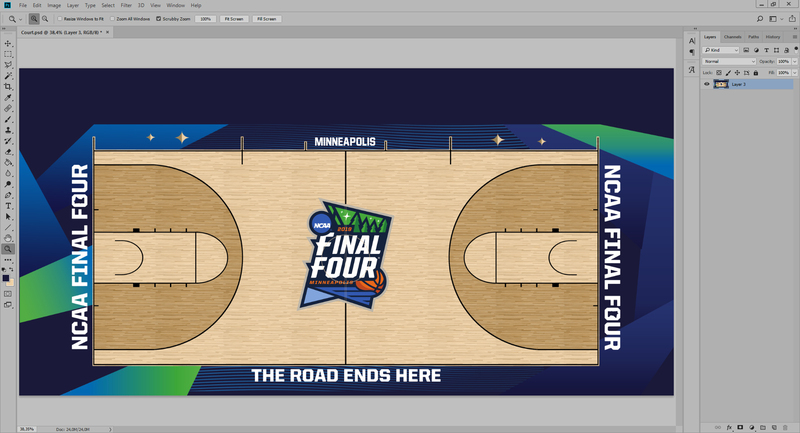 Mich St is about to be finished this night also. And this time ill be just making 10 Players on each team. Any updates on the mod? 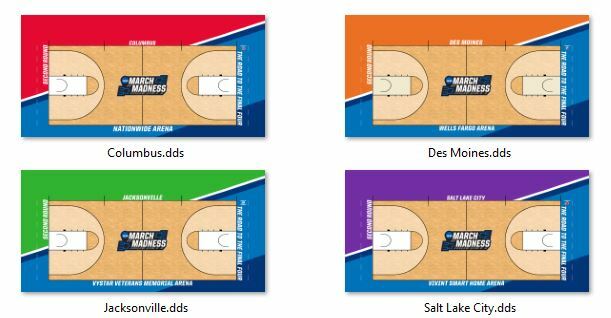 All Elite 8 teams done and two sweet 16 left (Virginia Tech and Florida State). Pep wrote: Looks outstanding bro!